Posted on December 13, 2015, in Photography, Projects 52 and tagged #luck, #photography, #projects52, #tree, #wishingtree. Bookmark the permalink. 16 Comments. When I visited Italy during the holidays, one of the things I loved was taking pictures of all the beautiful trees. They were all different and unique each place we went. Thanks for sharing. 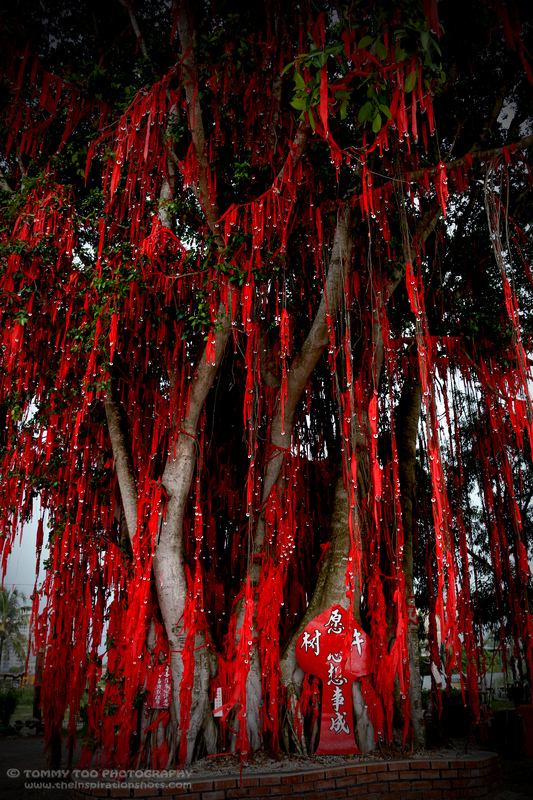 Great picture…I’m currently living in China, and I love coming across trees draped in red like this in the courtyards of temples, gorgeous. Your photos are great and the commentary adds so much. Thank you for liking my post and for bringing me here. Beautiful shot. I’m a big fan of both trees and clouds. They make my soul happy..